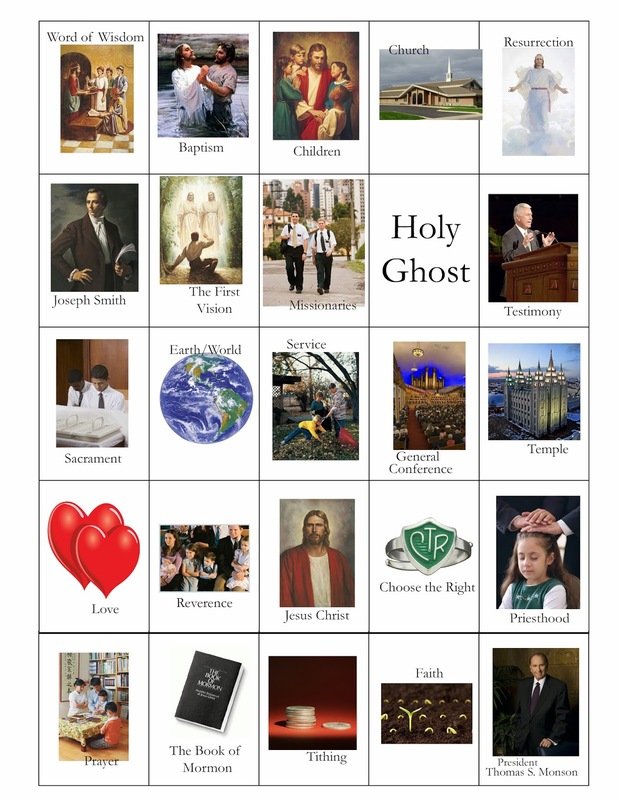 Doodlecraft: LDS General Conference Variety Bingo Cards! 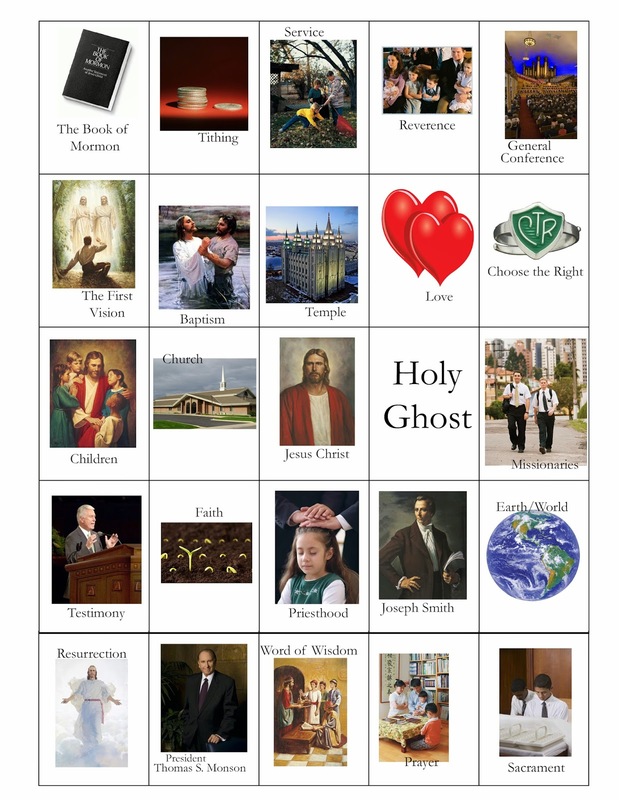 LDS General Conference Variety Bingo Cards! 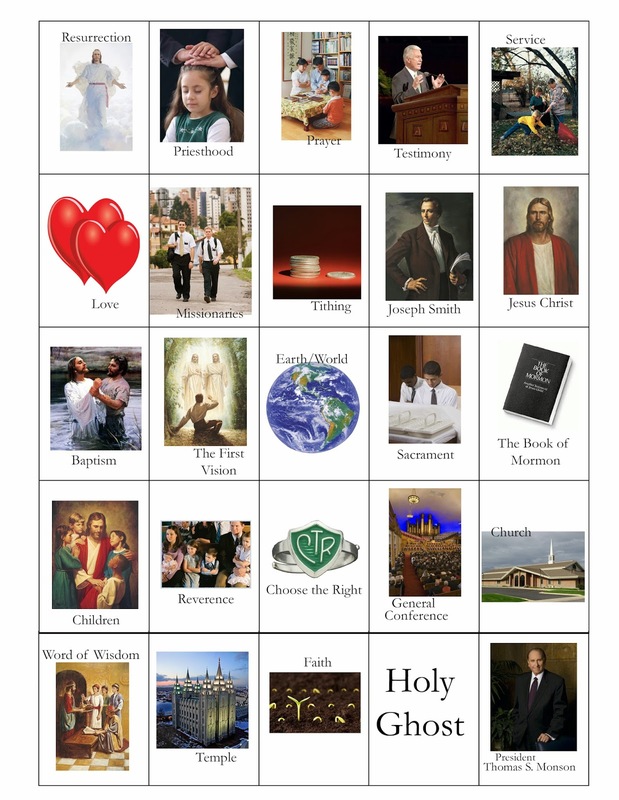 There's 8 different layouts, so the family will get BINGO at different times! You'll know there is a World wide broadcast twice a year. We love Conference and are commonly doing crafts while we listen. 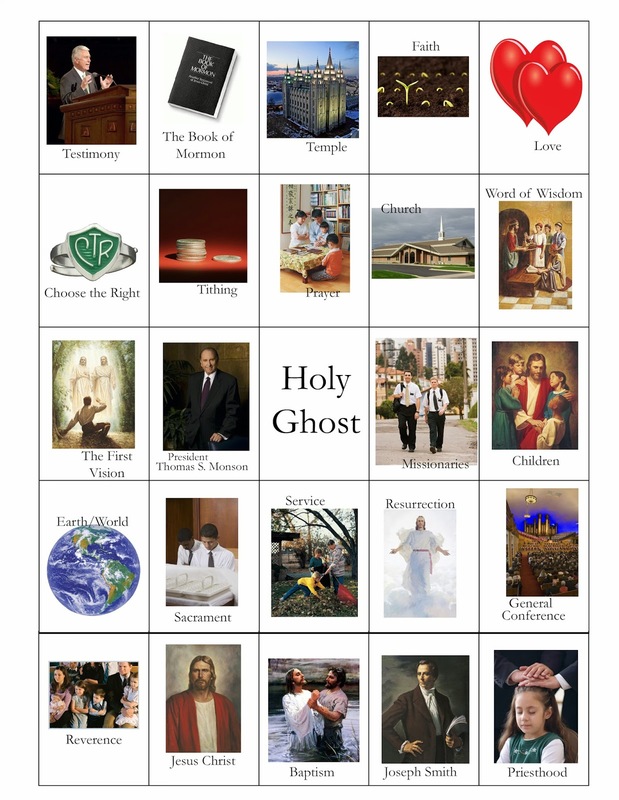 My kids enjoy doing Conference Bingo...so I made up 8 varieties. 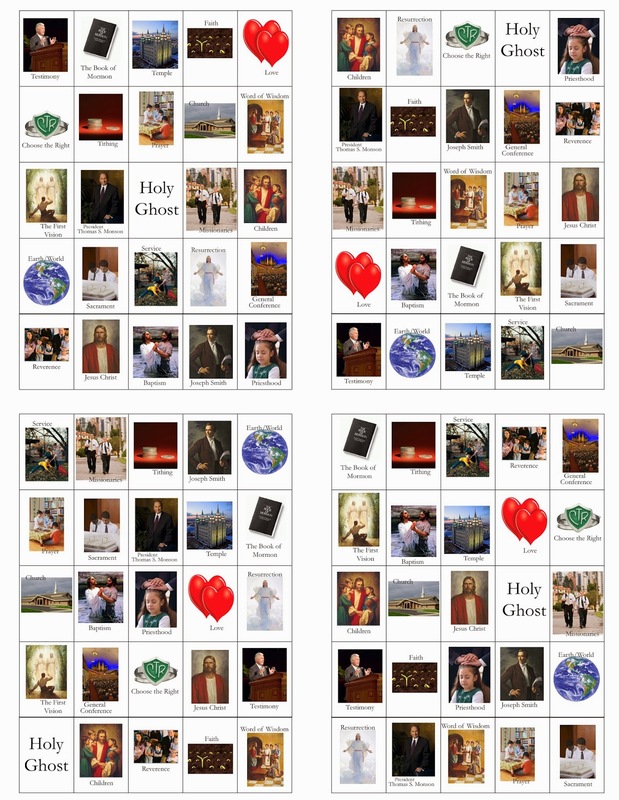 Print them off...laminate them if you want! If you laminate, you can use dry erase markers to mark what's been said! or some other kind of place-marker. 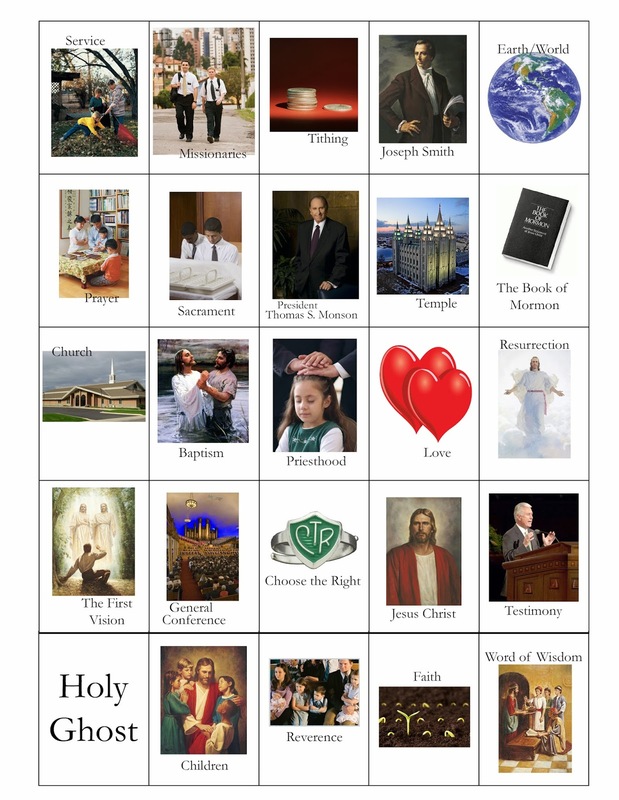 Then as the speakers say the key words the kids can mark them off! My kids love to go for black out! 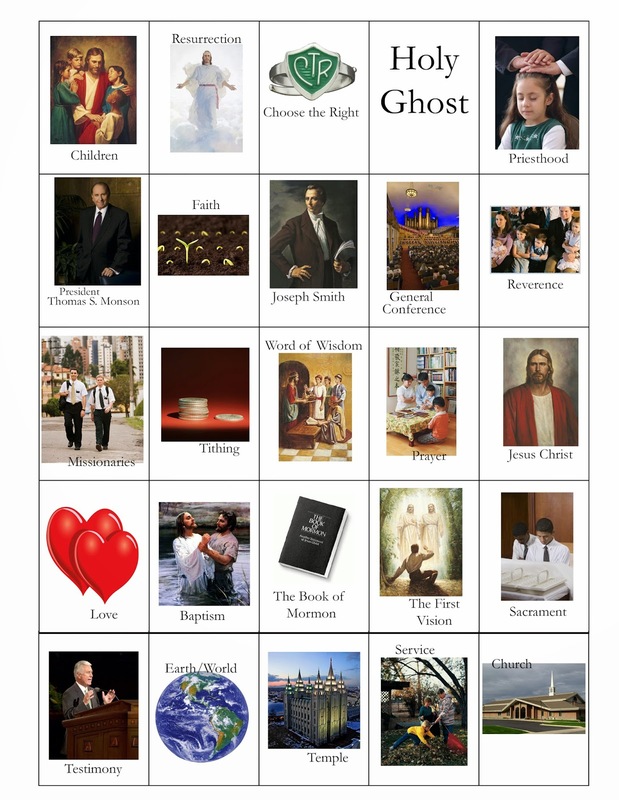 hear the word, they can eat that treat! 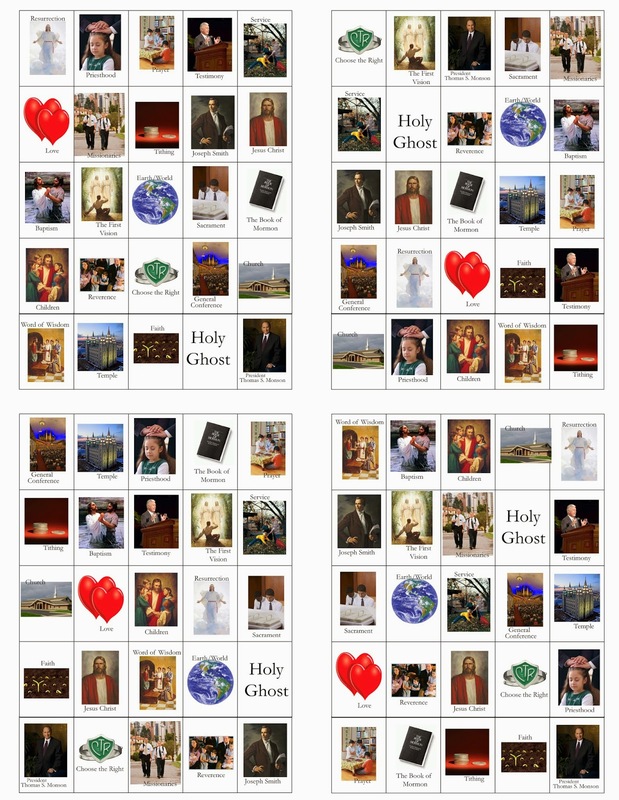 Free printables, right click to save off...8 varieties! 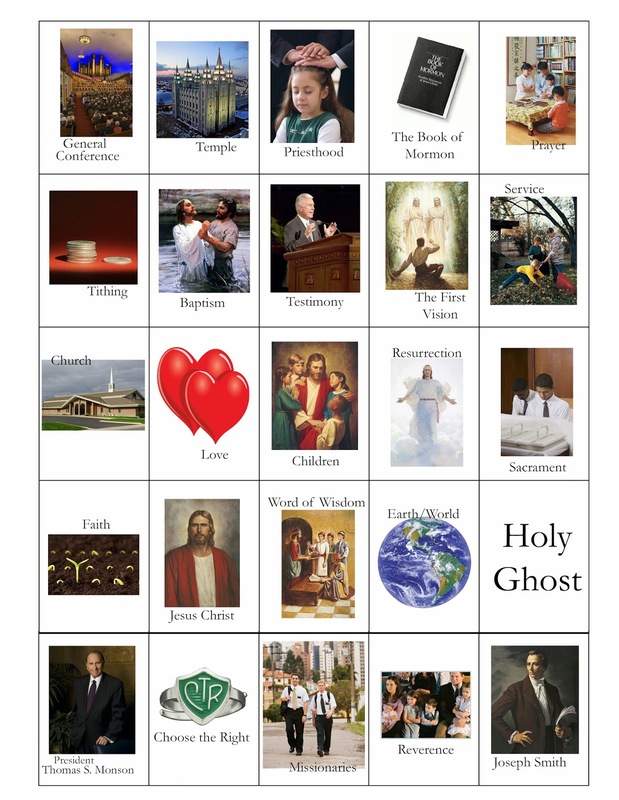 And these last 2...if you want them 4 on a page! 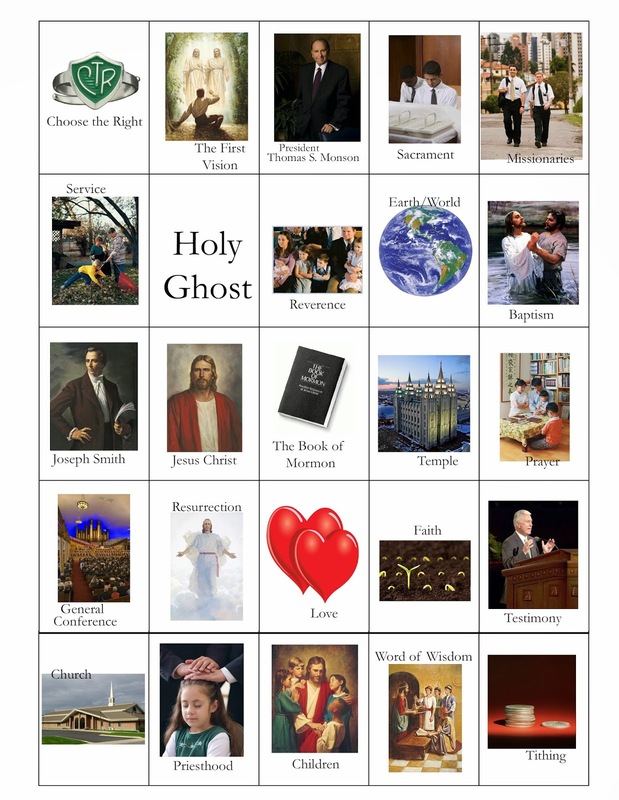 Great for Conference packets or to pass out in Primary!